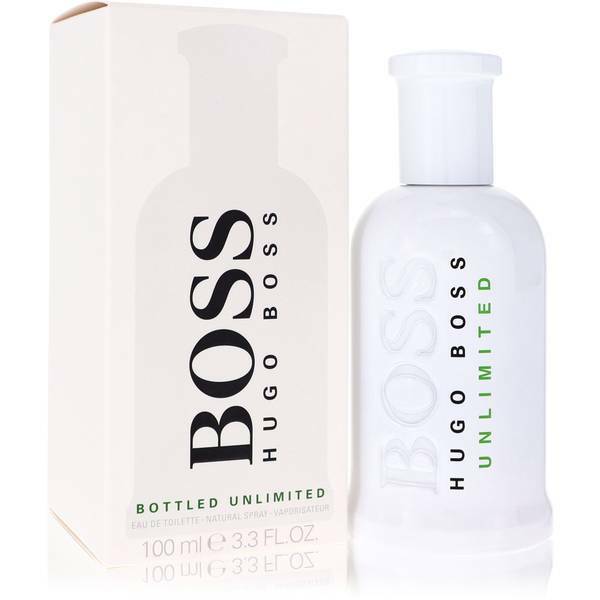 Hey, all, Justin here , and today I'll be reviewing Boss Bottled Unlimited, the Hugo Boss scent from their Boss Bottled line. 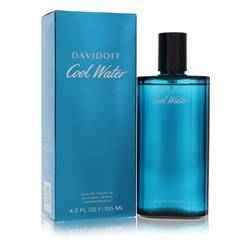 Now this spring and summer scent is dominated by green and sweet accords. 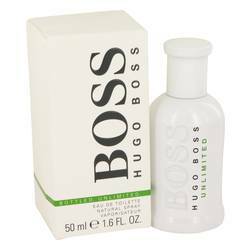 Boss Bottled Unlimited opens with mint, grapefruit and violet leaf. Now, this blends with the equally strong pineapple heart notes supported by cinnamon and rose. 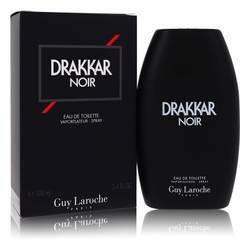 Now, the bass notes are labdanum, musk and sandalwood. 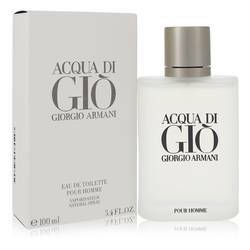 Altogether, this scent is unusual and perfect for daytime wear. OK, guys, that's all for now. Don't forget to follow FragranceX on Facebook, Instagram, and Twitter, and Snapchat, of course, and please take a moment to subscribe to our YouTube channel. 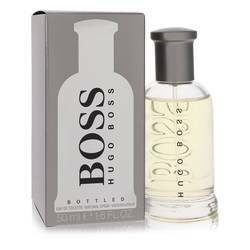 Boss Bottled Unlimited Cologne by Hugo Boss, Take charge of your morning with Boss Bottled Unlimited, a revitalizing men’s fragrance . 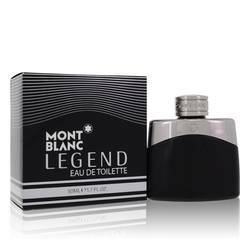 This energizing cologne was made to keep your alert and active, perfect for day wear out on the field or dominating your next meeting. Juicy pineapple and tart grapefruit lend a sweet and zesty aroma to the blend, though the inclusion of spicy cinnamon and cool mint amplifies the aroma with their strong, electrifying tones. Red rose, violet leaf and labdanum help Read More Read More to soften the intensity with their sophisticated floral bouquet, all ending on a well-balanced note with sensual musk and sandalwood as drydown ingredients. 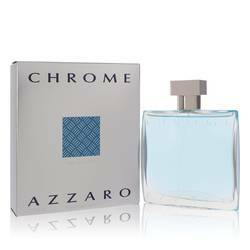 Perfect for long-lasting refreshment through any occasion, this uplifting fragrance is sure to become your new favorite accessory. 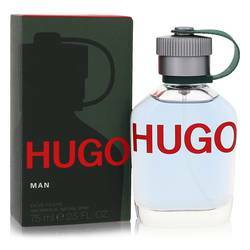 Hugo Boss is a wildly popular brand, gaining momentum and reaching global recognition through their high-end menswear, classy accessories and delectable fragrances. 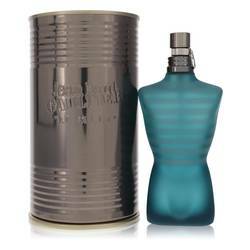 This designer cologne, released in 2014, represents the company’s goal to create elegant, masculine scents that appeal to men of all ages. All products are original, authentic name brands. We do not sell knockoffs or imitations.